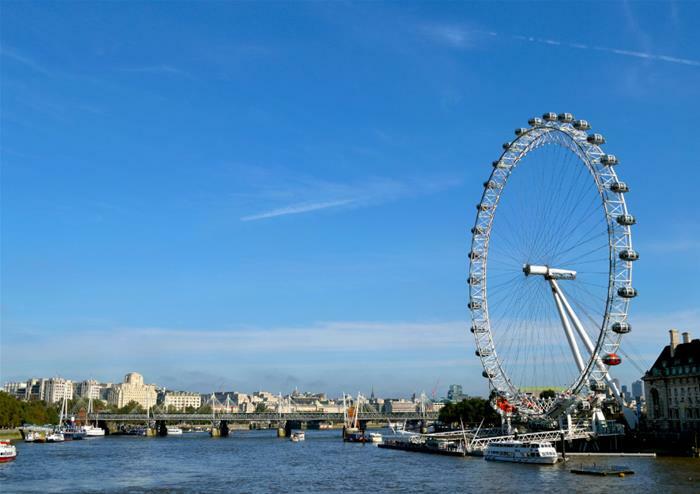 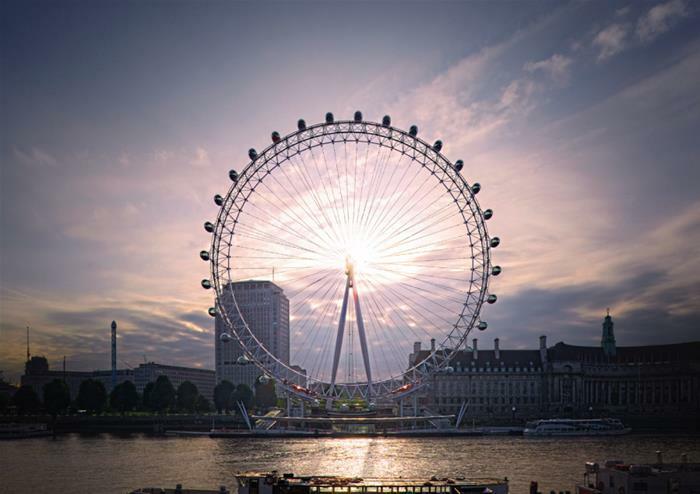 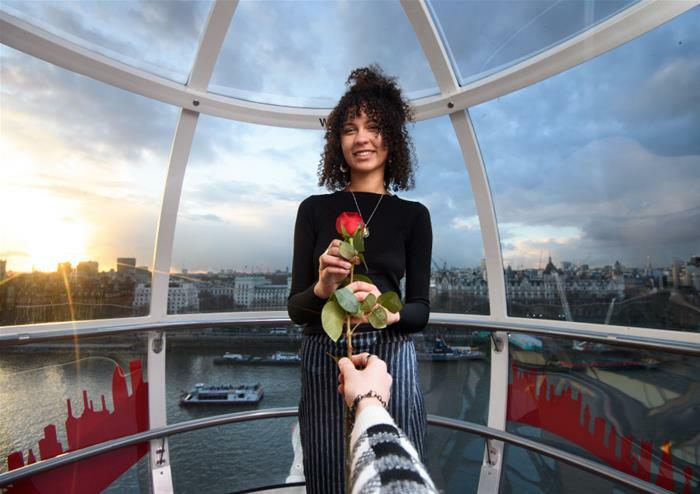 Take to the skies for a ride on the world-famous London Eye. 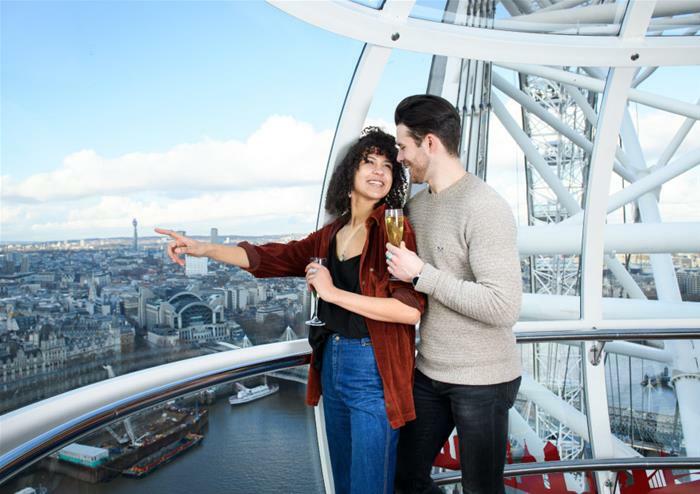 Taking you 135 metres high, you’ll get to soak in sensational views of the city for up to 45 kilometres away. 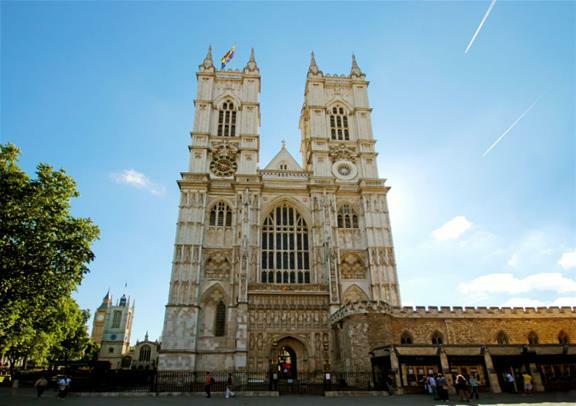 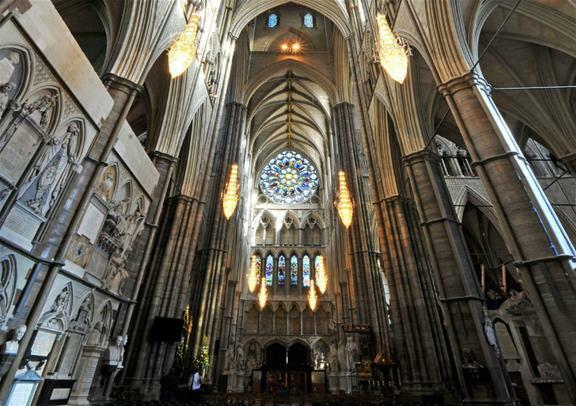 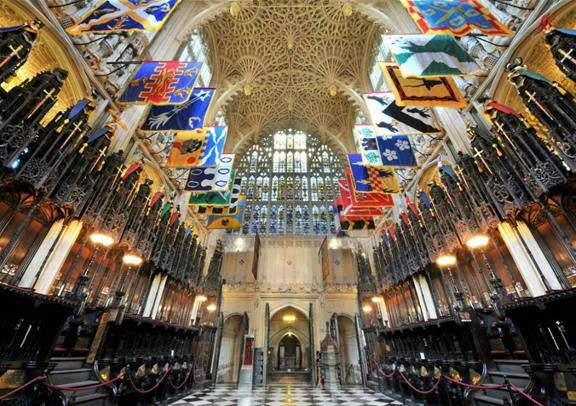 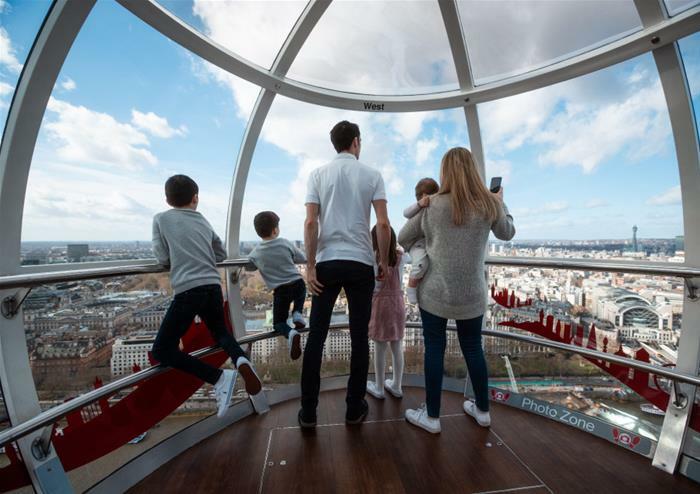 From the glorious domed St Paul’s Cathedral to the golden gates of Buckingham Palace, you’ll get to see it all from the iconic glass capsule. 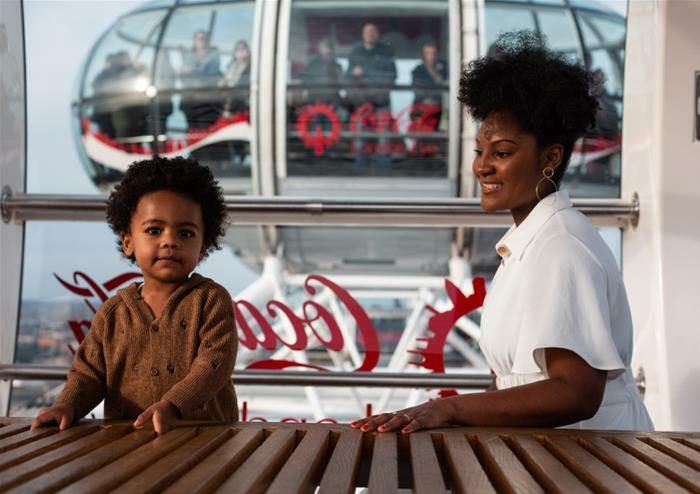 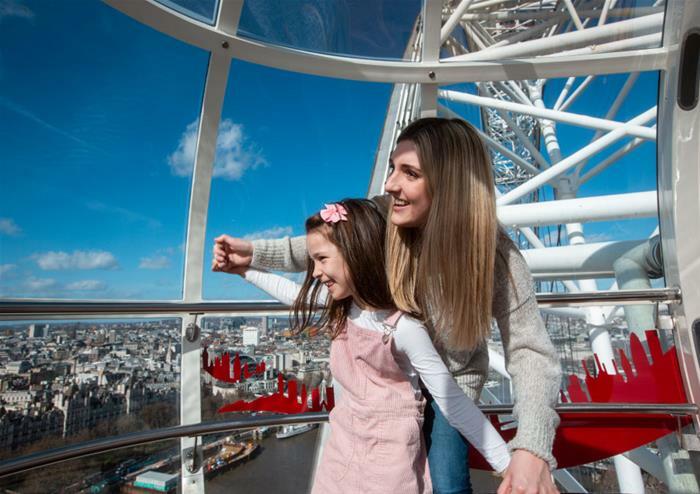 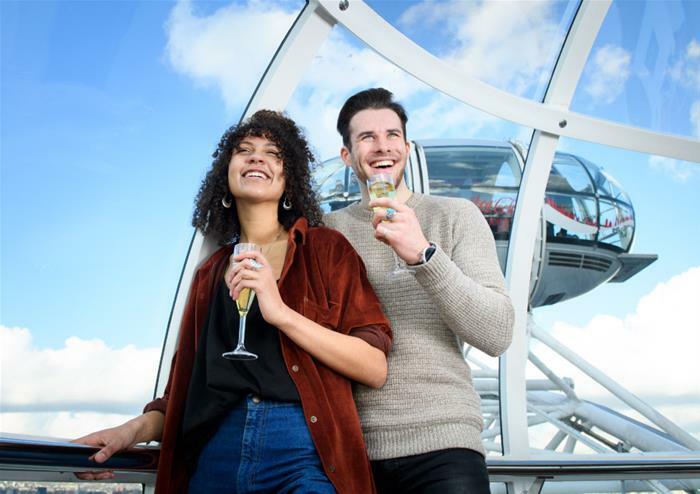 To finish your experience, you’ll get to enjoy the London Eye’s 4D experience with special effects that brings the extra special family-friendly story to life.